Home » PUTTERS: LEFT & RIGHT HAND ALL SIZES » MEN'S PUTTERS » AGXGOLF "EZ-ROLL" SERIES "TWO-BALL PUTTER": MEN'S RIGHT HAND: AVAILABLE IN CADET, REGULAR AND TALL: BUILT in the USA! - Available In Cadet, Regular, And Tall Lengths. 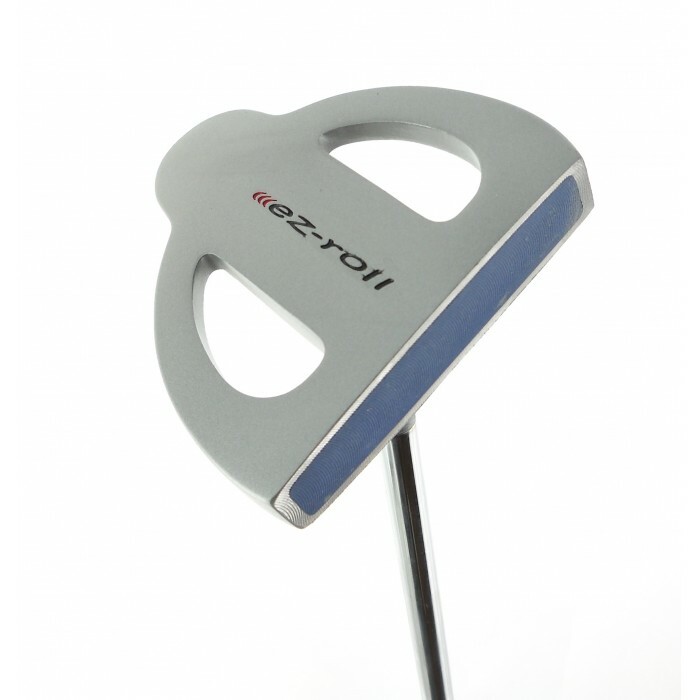 The same company that brings the magnum and tour series golf clubs has designed the ez roll "two-ball" putter..! Only $4.50 shipping to anywhere in the u.sa....... We ship most orders within 24 hours. We accept paypal. These are brand new still in the factory box! One year manufacturers warranty!! ..made in the usa! How about that!!! These are an excellent value and the latest hit on the pro-tour and feature the two ball head design with precision insert face technology mallet style head with a precision face. The great success of the two-ball putter is the weighting! 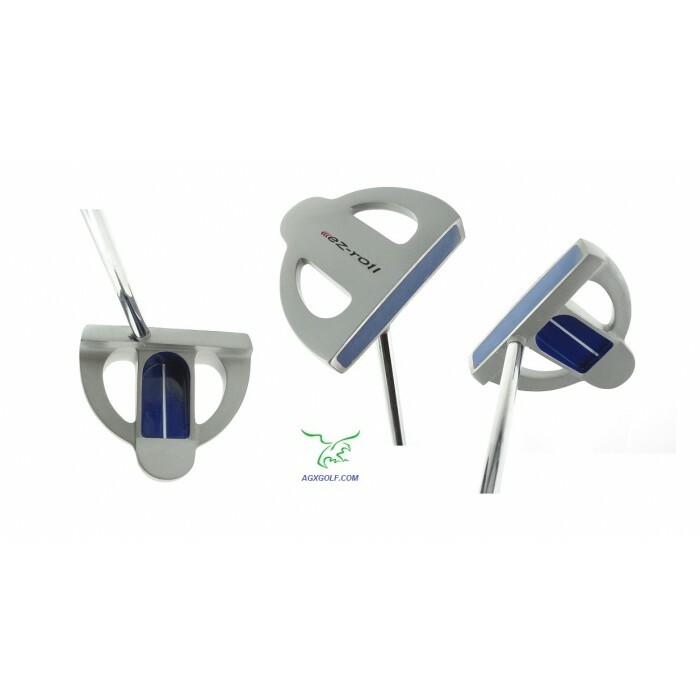 The "pendulum feel" and the advanced alignment system helps you keep the putter head on line for more accurate putts. 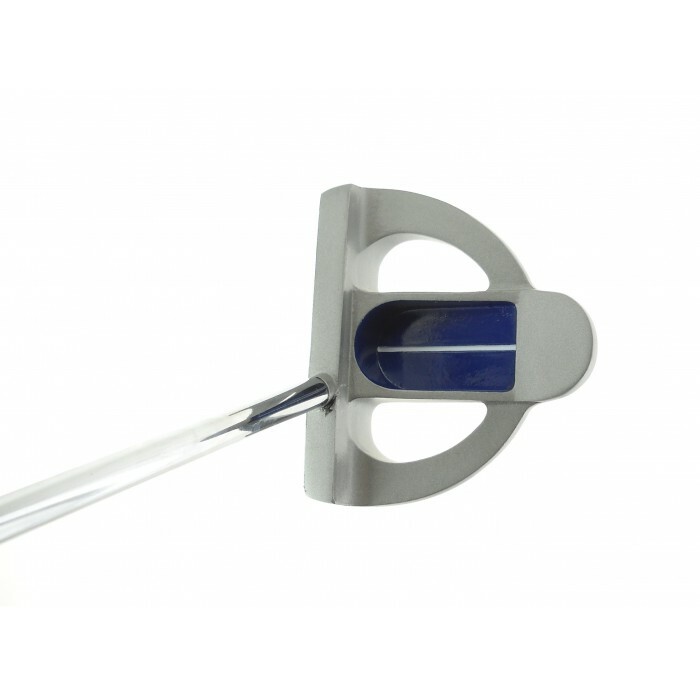 "there is no doubt that the unique "2-ball" alignment design with this deep mallet putter head makes lining up your putts simple and accurate".